Sir Alex Ferguson has raised £405,000 for the NHS at a star-studded charity bash thrown as a thank you for the brain operation which saved his life. The former Manchester United boss entertained hundreds of people who paid to attend the fund raising party at a Manchester hotel. Guests at the do, which was hosted by actor James Nesbitt, included Liverpool boss Jurgen Klopp and a performance from The Proclaimers. A source told the Sun: “Alex was in great form all night and had guests in stitches with his stories. 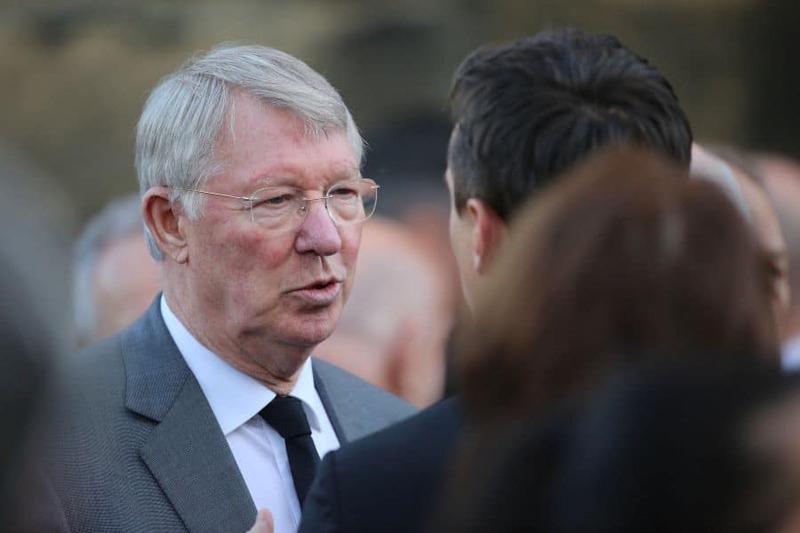 Last May, Sir Alex was rushed to hospital for emergency surgery after suffering a seizure at his home in Cheshire. He spent four days in intensive care after being placed in an induced coma. The Manchester United legend praised the staff who treated him in his first public message after suffering his seizure. “Just a quick message first of all to thank the medical staff at Macclesfield, Salford Royal and Alexandra hospitals,” he said last July.